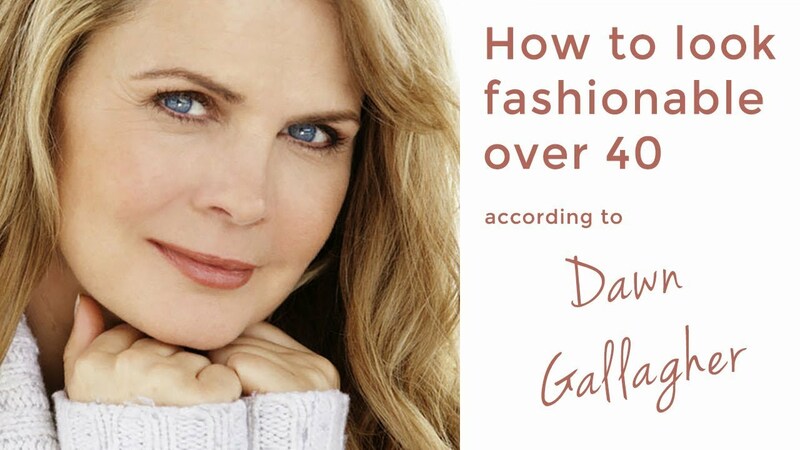 In this episode of my series on how to look fashionable over 40, I interview the fabulous Dawn Gallagher. Welcome back to my series on 'How to look fashionable over 40' where I interview other over 40 fashionistas to get their top fashion and beauty tips. In this episode, I interview Dawn Gallagher. She started her career as a super model, she is now a best selling author, a tv host, beauty expert, wife, mother and a trail blazer for women over 35. She shares her insights on how to look beautiful naturally, how to have fun with fashion and tells us of her passion for making sustainable, eco friendly and fair trade fashion and beauty buying choices. In this video you will get tips on how to look fashionable over 40 with Dawn Gallagher, Dawn Gallagher Youtube, Dawn Gallagher makeup, over 40 fashionistas, Tracy Gold Fashion Tips, Tracy Gold Fashion Tips interviews, fashion tips for women over 40, over 40 style.